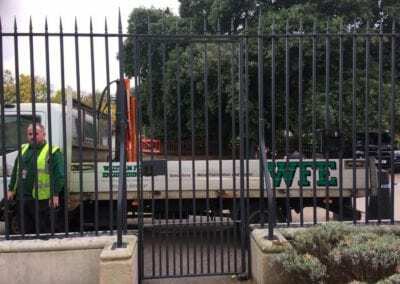 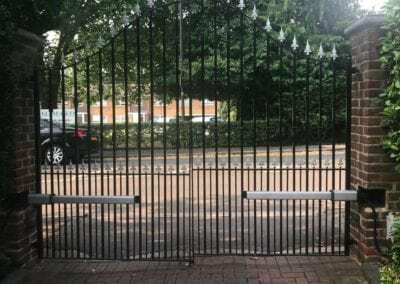 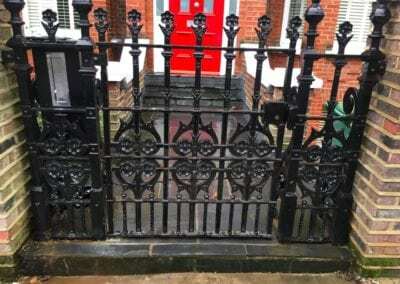 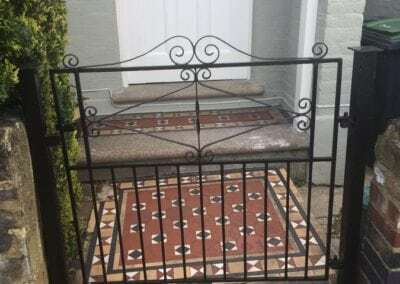 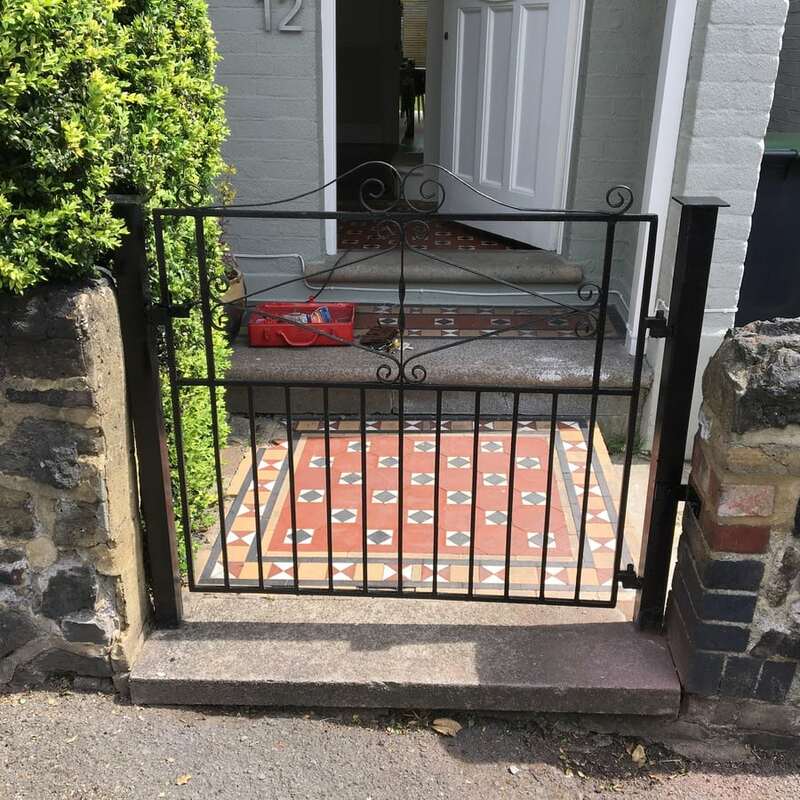 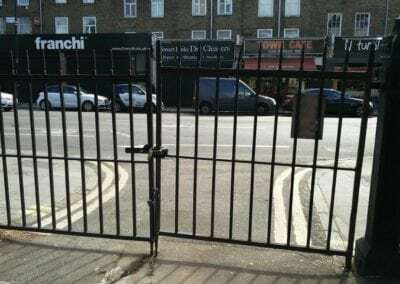 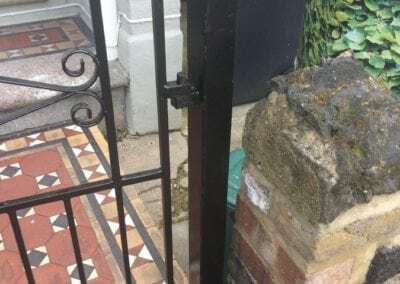 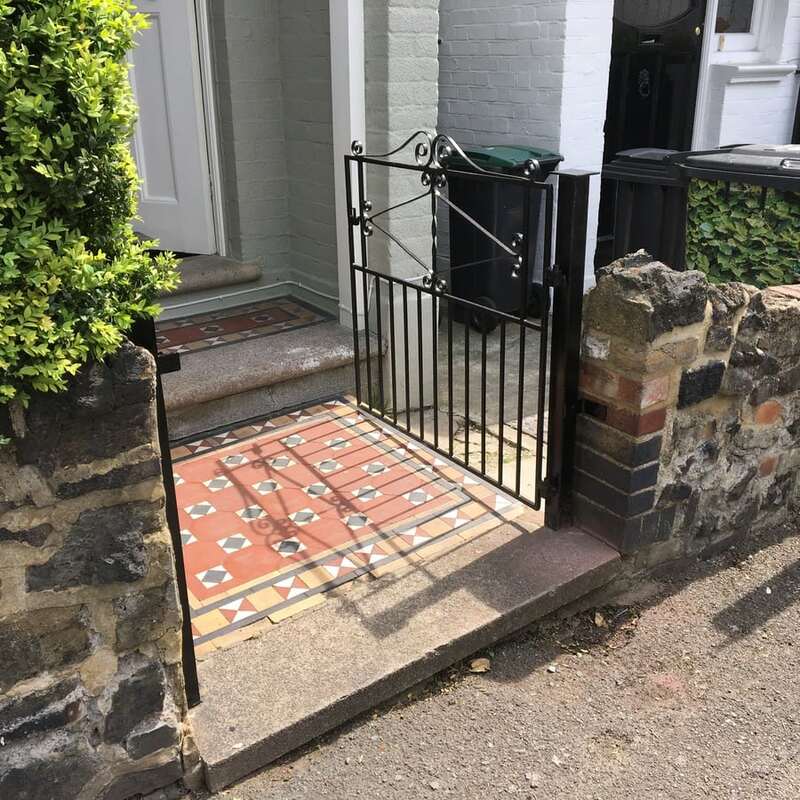 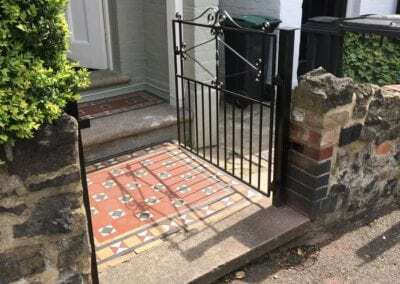 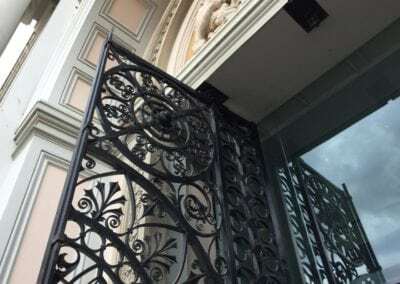 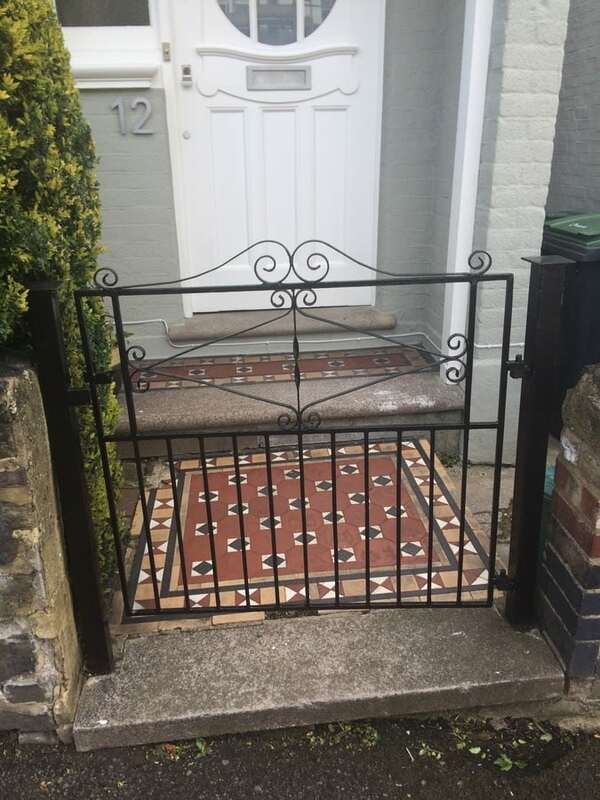 The owner of this Victorian property in East Finchley, Barnet contacted us for help when her metal gate wouldn’t close properly or remain open. 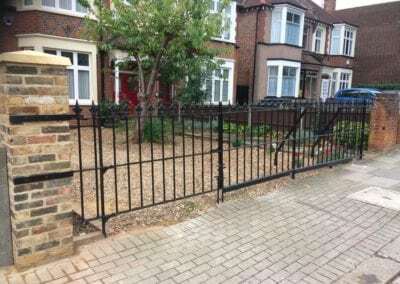 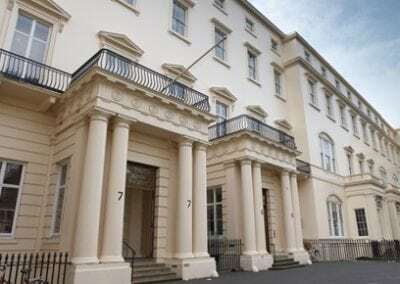 Her photos indicated the the metal gatepost was out of line and our site visit confirmed this. 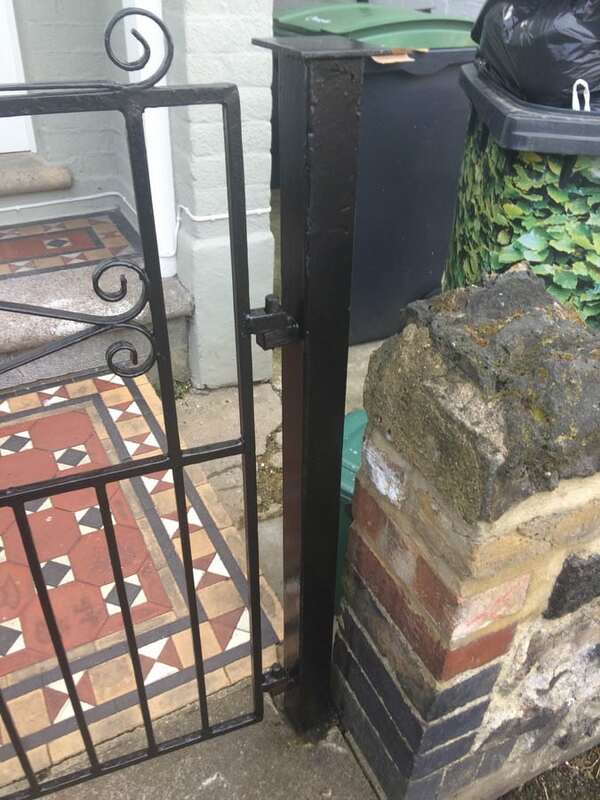 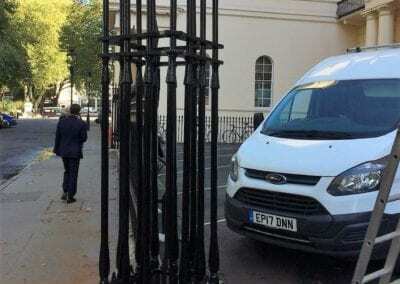 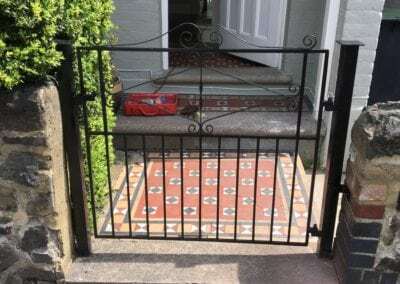 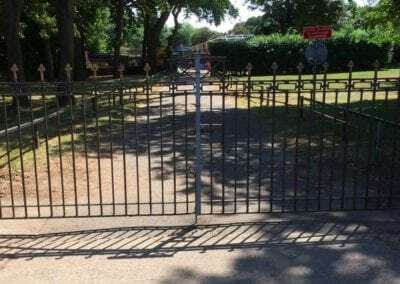 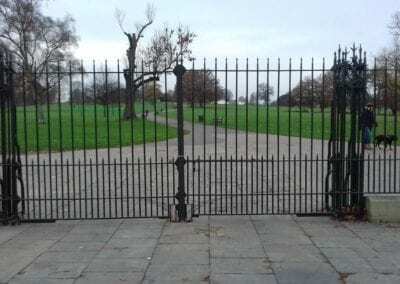 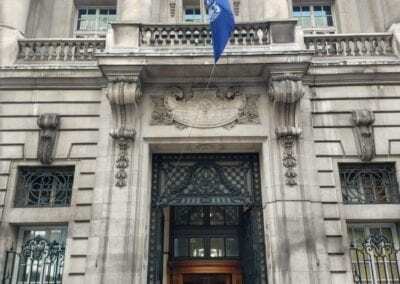 We fabricated a holding bracket for the metal gatepost, took back it to Barnet, re-aligned the post and got the metal gate working perfectly – just 10 days from her first email.